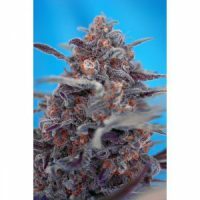 Black Jack FAST Version female Seeds produce a cannabis plant with Photoperiod genetics and a flowering time of 7-8 weeks. 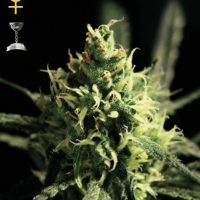 Black Jack FAST Version female Seeds has a genetic makeup of S.A.D. 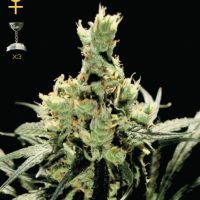 Auto x Jack Herer and would make an excellent addition to anyones seed collection. 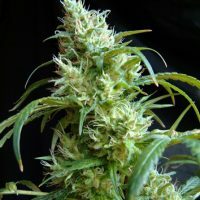 Buy Sweet Seeds Black Jack FAST Version female Seeds at the lowest price online now! 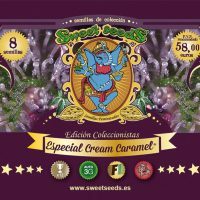 Feminized and non-autoflowering version with an ultra fast flowering of one of the first and most appreciated strains of Sweet Seeds catalogue. This F1 hybrid is the result from the cross between a selected genetic line of S.A.D. Auto and the Jack Herer elite clone used in the original Black Jack. 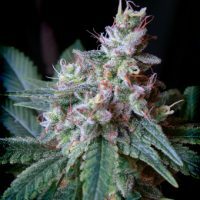 Just like the original version, this strain produces very potent and productive plants, with strong side branches that are very long and fully loaded with aromatic flowers. The aroma is very sweet and with hints of incense complemented by lemony citrus tones. This version shortens flowering time by one week compared to the original version.